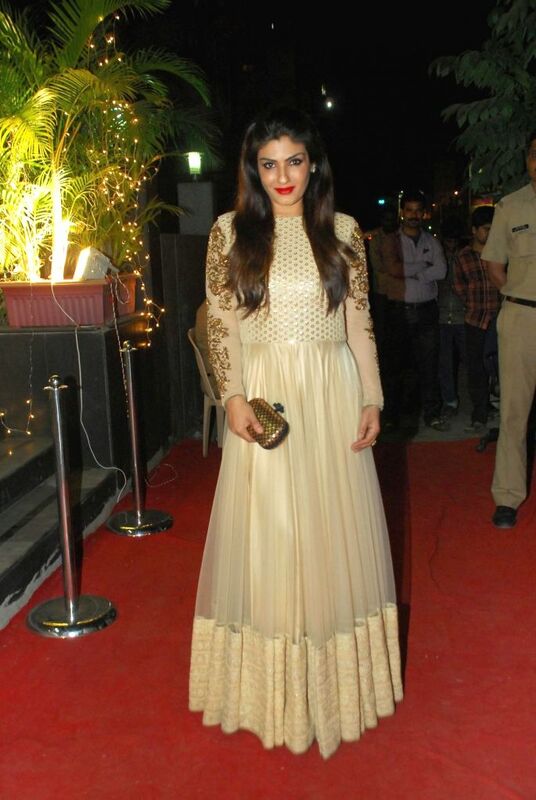 Mumbai: Actor Raveena Tondon during opening of Vikram Phadnis fashion store Krasaa in Mumbai on Sunday, Dec. 7, 2014. 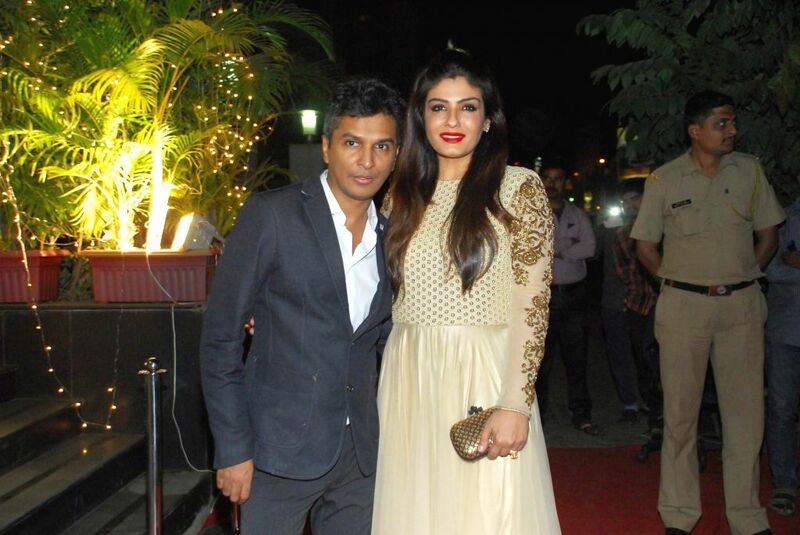 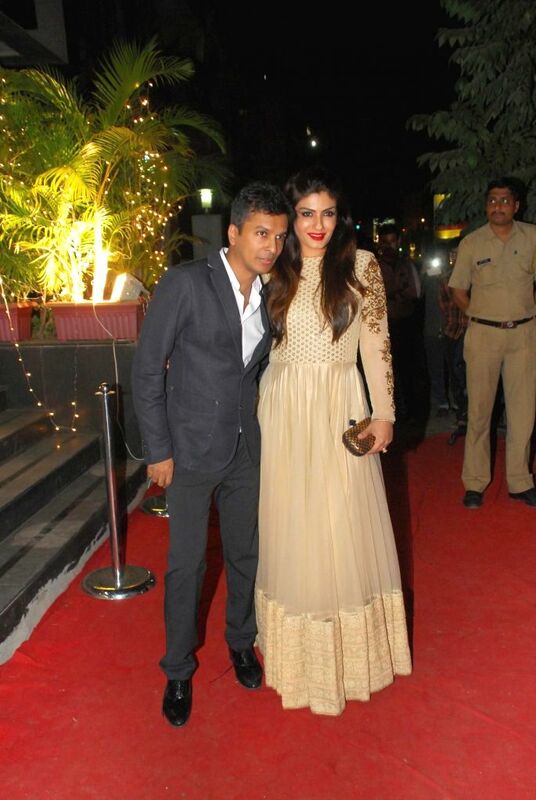 Actor Raveena Tondon and Fashion designer Vikram Phadnis during opening of Vikram Phadnis fashion store Krasaa in Mumbai on Sunday, Dec. 7, 2014. 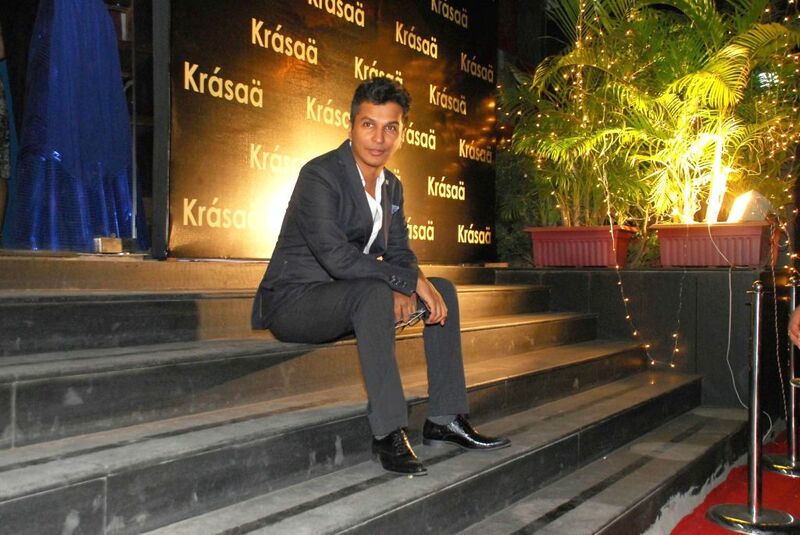 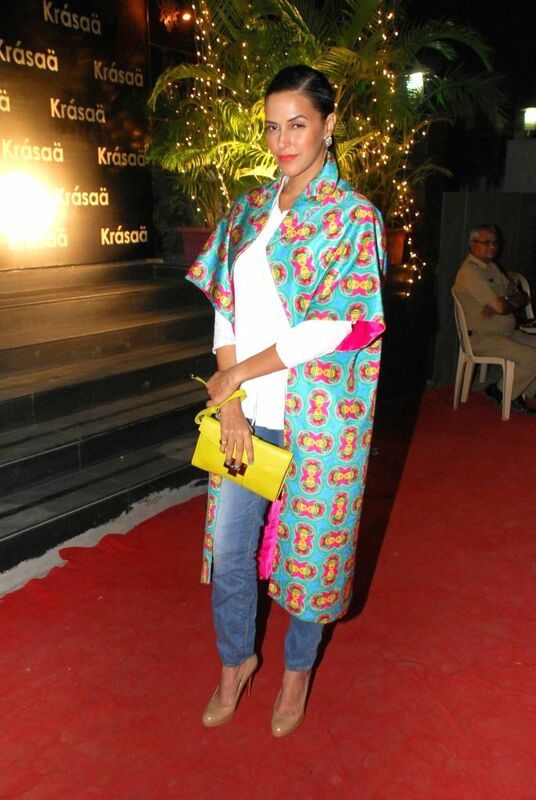 Fashion designer Vikram Phadnis during opening of Vikram Phadnis fashion store Krasaa in Mumbai on Sunday, Dec. 7, 2014. 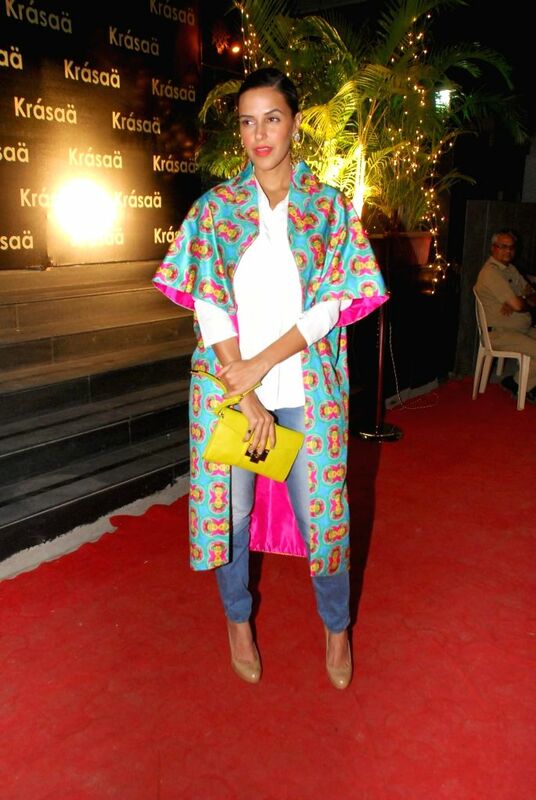 Actor Kriti Sanon during opening of Vikram Phadnis fashion store Krasaa in Mumbai on Sunday, Dec. 7, 2014. 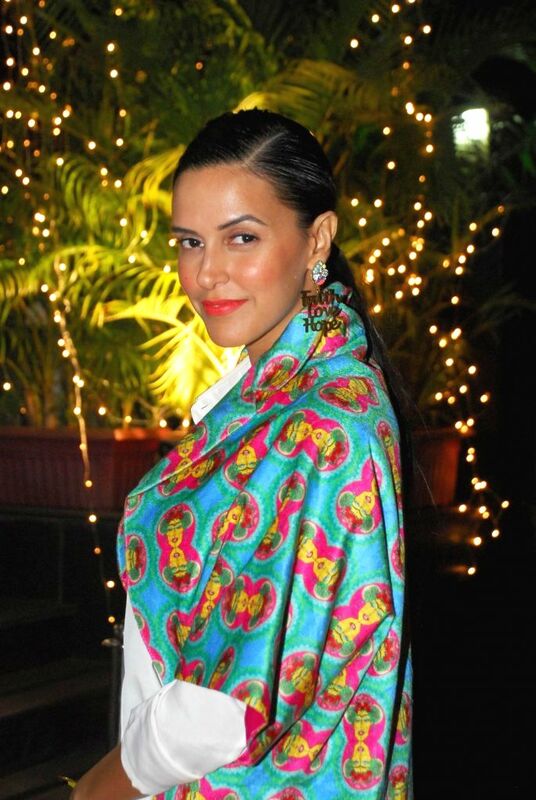 Actor Neha Dhupia during opening of Vikram Phadnis fashion store Krasaa in Mumbai on Sunday, Dec. 7, 2014.